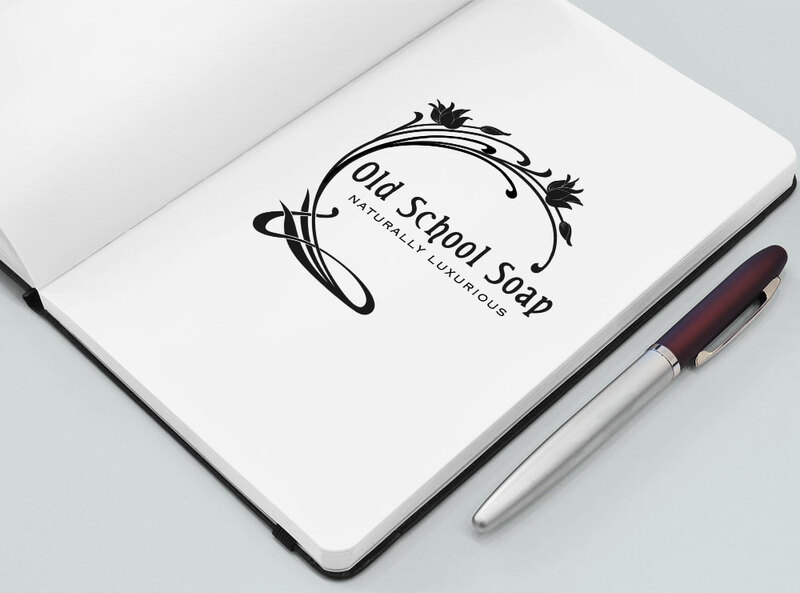 This logo was created for Petra from Old School Soaps in Carterton. She loved the art nouveau period and the old school nature of the soap fitted with that. We also made a set of business cards to match.